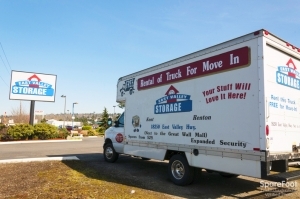 Free Move-in Truck (With Rental of 5 x 10 or Larger) + Free Hi-Security Lock + Free Gift! PLEASE NOTE: We can only reserve a unit for up to 14 days even though this site allows up to 60 days. Our Staff will contact you directly to finalize the details on your reservation. You can also get more details on our Free Move-In Truck at that time. 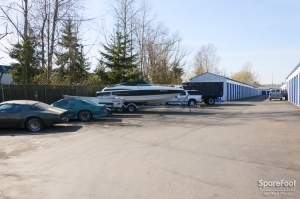 Facility will only accept vehicles for storage if registered in the state of Washington. 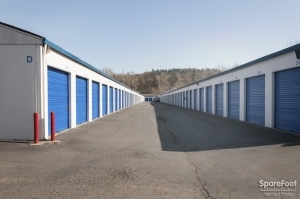 Get the Space you need at a Price you can afford! 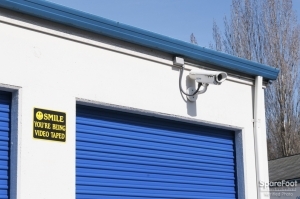 We are proud of the Security, Services and Selection that our storage has to offer. 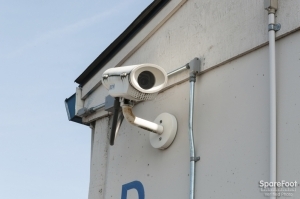 Our Hi-Tech Security Features that we offer are sure to give you peace of mind while storing your stuff. All of our spaces are clean and bright! We have a professionally trained staff that is devoted to providing you with excellent red carpet service. We offer all our customers a FREE gift on the 1st visit, a FREE tamper resistant lock with every rental and FREE use of our Move-In Truck (with a rental of 5x10 or larger)! We also offer a Referral Bonus Program. For every new tenant you send our way, we will give you $50 Cash! No need to be a customer to refer a friend. 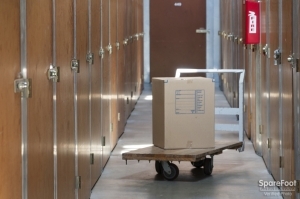 Our competitive rates, large selection of sizes, friendly staff and discounted boxes & moving supplies, your choice is clear when storing with us! We look forward to earning your business and our service will prove it. 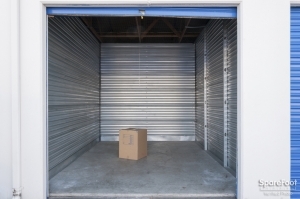 Your stuff will LOVE storing with us! 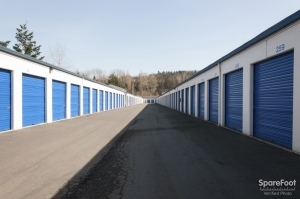 Great customer service for an affordable clean storage. I was really thankful for the personal customer service. The rep walked me to the unit and was very friendly and helpful. 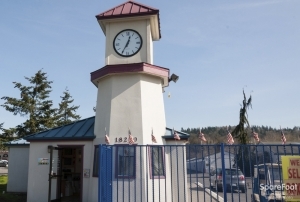 The unit was clean and the lock provided was strong and secure. Iâm relaxed knowing my stuff is safe there! I moved to Seattle and 5 hours later, someone broke into my car and stole everything in it. Before the break in, I dropped off my bigger items so I could see out the back of my car. After the robbery, I feel great knowing the rest of my stuff is safe! Customer service is awesome and the staff is knowledgeable and extremely helpful! Manager of the facility was extremely helpful. Your stuff will be safe. Call ahead, sparefoot didn't do anything . Walked in and was quickly helped along with another customer at the same time. 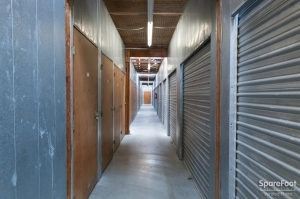 This easily saved us both time in getting into our storage units. Very thorough run through on fees, rules, and things to watch out for. Person at the desk even put me down for a discount that I wasn't expecting. Spacious rooms and easy access by street or freeway. The staff is incredibly friendly and helpful. 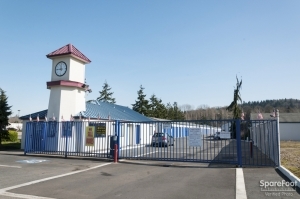 clean facility and friendly staff. Person who helped us (Elena) was very nice and very efficient. good location feels safe and secure . Clean and well maintained. 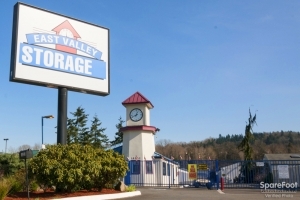 If you need a storage unit in the Renton /Kent area, this is the best place to come to. I wouldn't recommend them to anyone. Poor customer service, leading pricing, and just not a place you want to spend your hard earned money at. I feel like my pricing was a "Bait and Switch" type deal. They brought me in a specific rate and then 6-months later increased the rate by 15%. When I called them on it, they said "well you can always pack your stuff and leave" it's a supply and demand thing, other people want your unit, so you can leave. We had to leave on emergency trip and only had 1 day to get everything into storage. 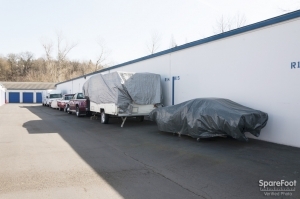 They expedited everything for us and gave us the best pricing & have the truck to use to move all of your belongings in. We couldn't have made this emergency trip without them bein there for us. They are awesome!!! high quality, fast service. very nice and attentive employees.